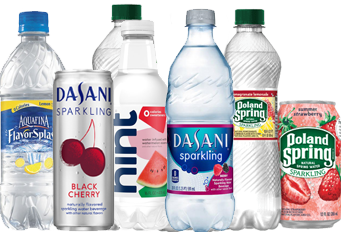 Refresh your day with all the cold beverage options from classic soda varieties to healthier bottled water alternatives. Offer an endless variety of cool, beverage refreshment in your school, hospital or workplace with a traditional beverage program from Global Vending Service. We carry all the popular brands and rotate in new options regularly. Customer requests for new products are welcome and encouraged. 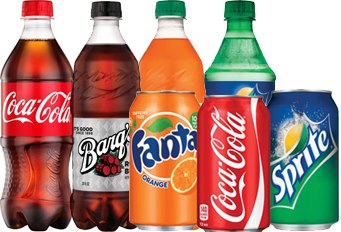 A broad range of Florida's favorite drink options from classically carbonated to deliciously diet. 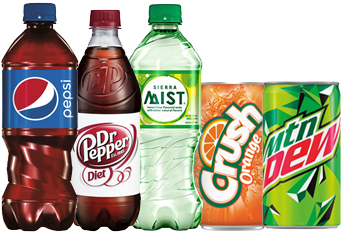 Enjoy well-known national beverage brands in your beverage vending machines: Pepsi, Mug, Mountain Dew and more! 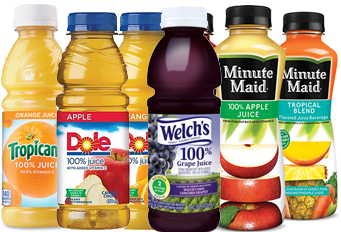 Bring the essential vitamins and minerals of fruit to your diet with our huge selection of juice drinks. Refresh with your favorite iced tea or iced coffee minus the lines and recipes. 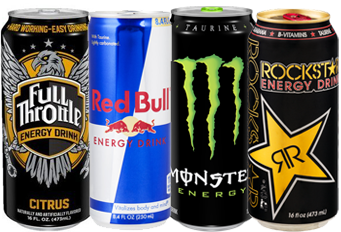 Energize your employees and guests with a broad range of popular energy drinks. 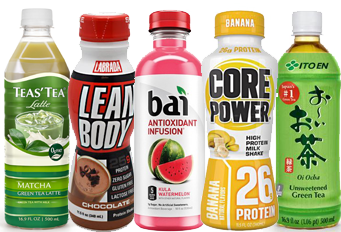 Replenish your hard-working body with drinks designed to maximize hydration. 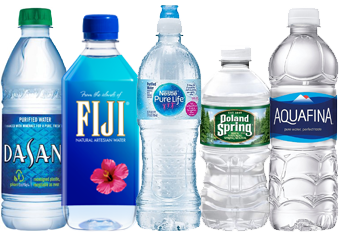 Opt for a pure water beverage conveniently available in a grab and go package. 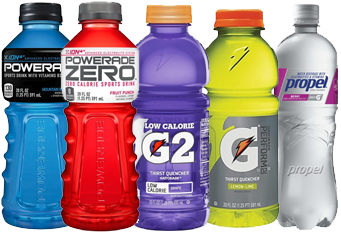 Add a little color into your hydration routine with bottled water in a mix of flavors. 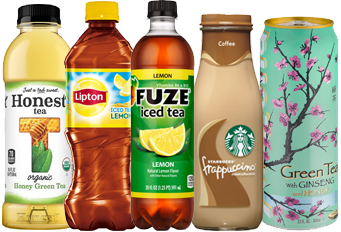 Invigorate your beverage vending machine with new, functional drink options. The way you experience refreshment will be transformed by GVS. No Contracts. No Cost to You. State Wide Vending Available. Call us today at 877.499.8363 (VEND) for your FREE trial. The central and southern Florida service provider ready to exceed your vending machine, office coffee, micro-market/self-checkout breakroom, fresh food and healthy selection needs. Global Vending is the leading provider of Florida breakroom refreshments; offering snack & candy vending, hot & cold beverage vending, fresh food vending, self-checkout breakrooms, healthy vending options and more! 24 HOUR, 7 DAYS A WEEK VENDING SUPPORT! Qwailo galley of type and scrambled it to make a type specimen book.